The Hatboro Area YMCA "Hurricane" Swim Team is a year round competitive swim program that balances the goals of beginner and serious athletes alike, with an environment that develops character virtues of Honesty, Caring, Respect and Responsibility. 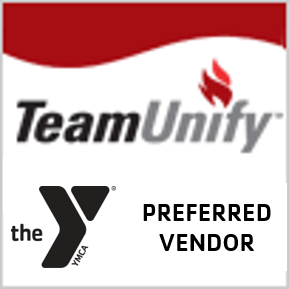 HATY Swimming adheres to the Principles and Philosophies of the YMCA of the USA, by encouraging broad participation, by all age groups, in YMCA competitive swimming and does not just fine-tune the elite athlete. We promote the teaching of fundamental skills; encouraging lifetime involvement in physical activity; and strengthening the values of fitness, health, self-respect, respect for others and strive to develop character virtues in individuals at all skill levels. Our competitive swim program offers an excellent variety of competition suitable for all skill levels - including Dual Meets, Invitational Meets, Divisional Championships, League Championships, District Championships, State and National Level Championships. HATY Swimming is a participating member of USA Swimming. 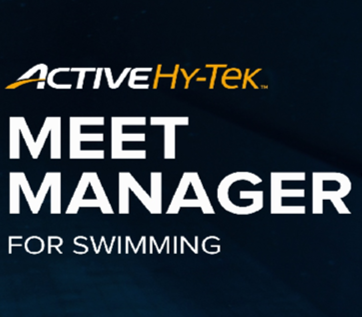 We want to help every swimmer reach their own personal potential, and to feel a sense of accomplishment along the way. Not every child will be a star and excel in all events or collect a trophy case full of hardware. Every child, however, is urged to set personal goals early in the season and to strive to reach those goals to improve in their own abilities. And of course, every child is encouraged to have fun and to enjoy the excitement and camaraderie of being on a team. Competitive swimming offers an exciting and valuable experience in a young person's life. These experiences can be learned and enjoyed by those of limited experience as well as those with Olympic potential. As a sport, swimming's value goes far beyond that of just learning skills in the water and racing. We pursue excellence in competitive swimming, seeking to maximize the potential of each individual in the program. We try to provide a challenging and stimulating team atmosphere where everyone can benefit. Our swimmers develop skills in goal setting and enjoy the thrill of achieving personal and team victories. In the Fall and Spring, the Hatboro Hurricanes conducts Swim Clinics to review stroke, starts, finishes and turning techniques in order to improve and condition swimmers for the Winter and Summer competitive seasons. HATY Swimming competes in the Penn-Del Swim League, comprised of YMCAs throughout the eastern region of Pennsylvania and portions of Delaware during the winter short course competitive season, which starts in September and runs through mid April (for those who qualify for YMCA Nationals held in Ft Lauderdale, FL). We also compete in USA Swim meets during this same period of time. 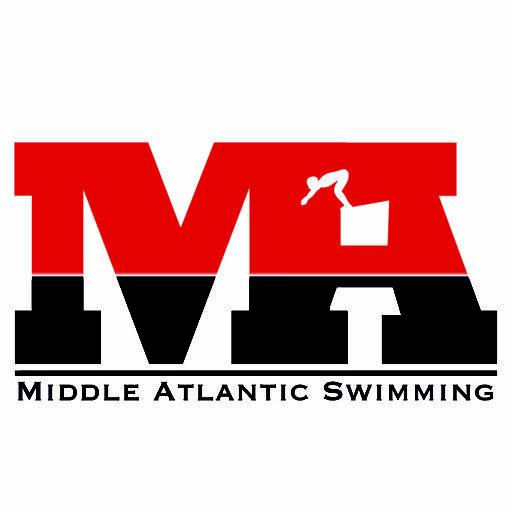 The Hatboro Hurricanes compete in the Lower Bucks Swim League, consisting of local area swim clubs throughout lower Bucks and Montgomery Counties, from mid June through early August. 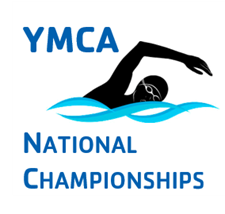 During the summer long course competitive season, starting on May 01 and continuing through early August, we continue to offer YMCA and USA swim meets. At the end of each season the entire Hurricane Swim Team swimmers, coaches, and parents get together for a team party to celebrate the accomplishment of the team throughout the season. Hopefully each swimmer takes away a feeling of satisfaction and pride in what they have accomplished both as individuals and as a team.